Woo hoo! Look at that! 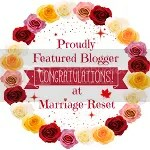 Thanks so much to everyone who has followed my blog! Not bad for starting a month ago!